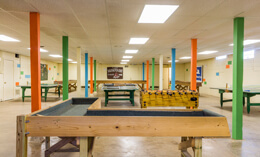 Rainy day outside or just want to come and have some indoor fun? Well come on down to the rec hall and join in on some fun games. 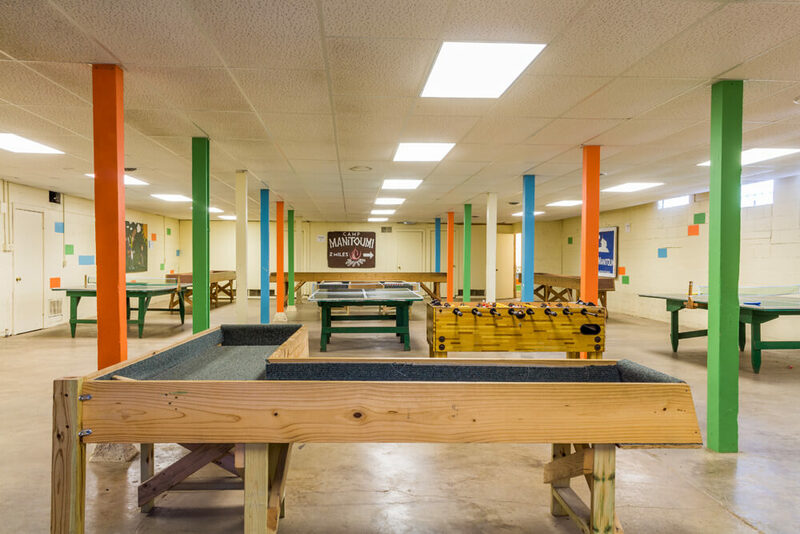 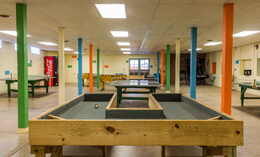 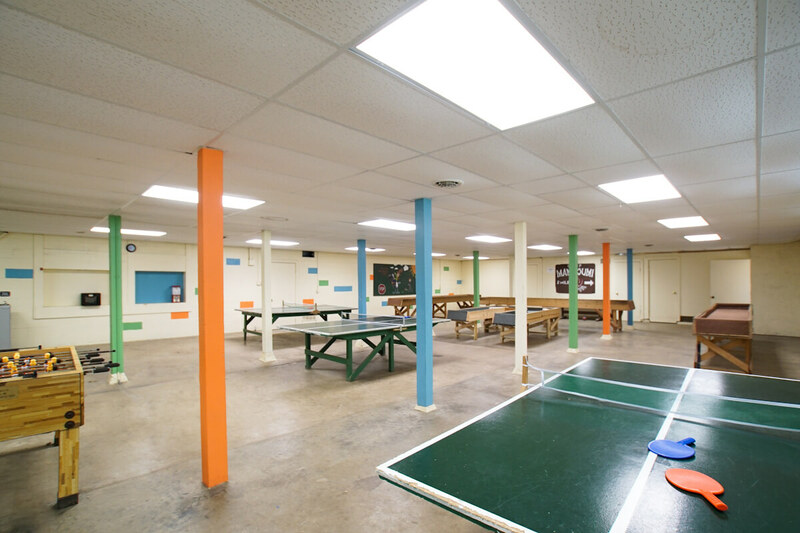 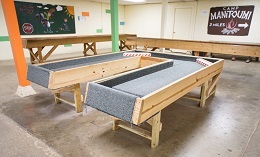 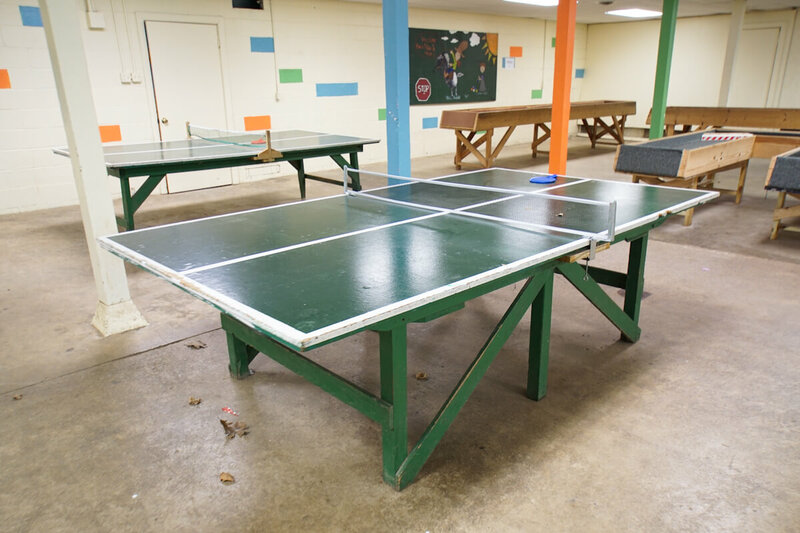 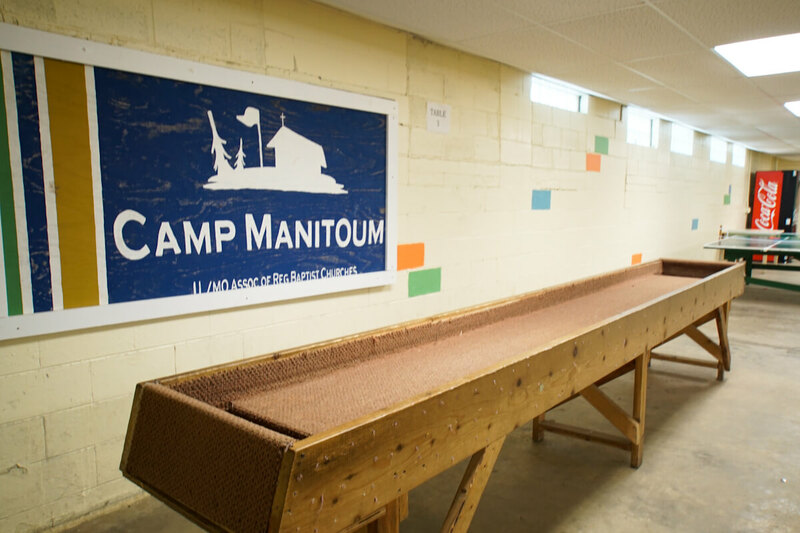 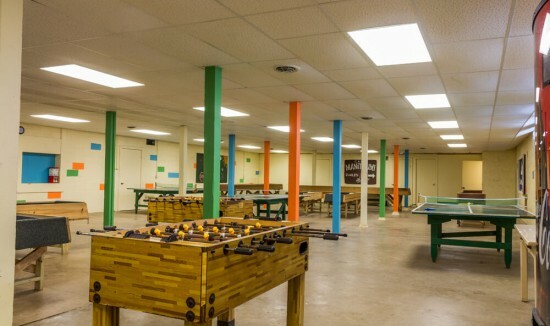 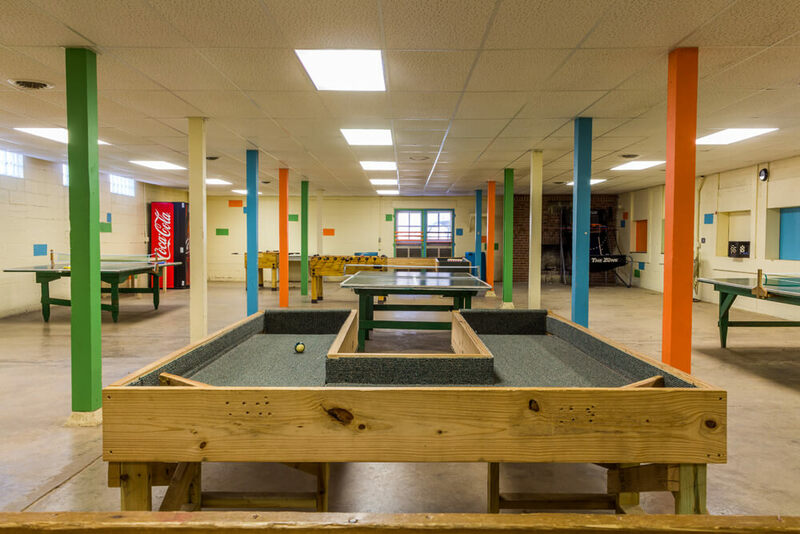 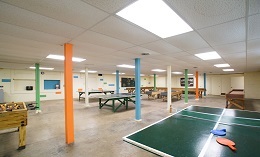 We have foosball, ping pong and much more!